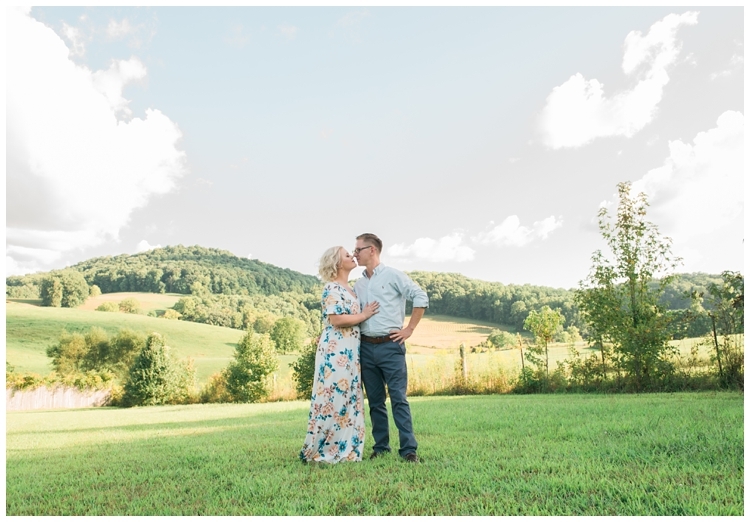 Short Mountain Distillery provided the perfect backdrop for this sweet couple’s engagement session. Bethany and John are so great together and a blast to be around! 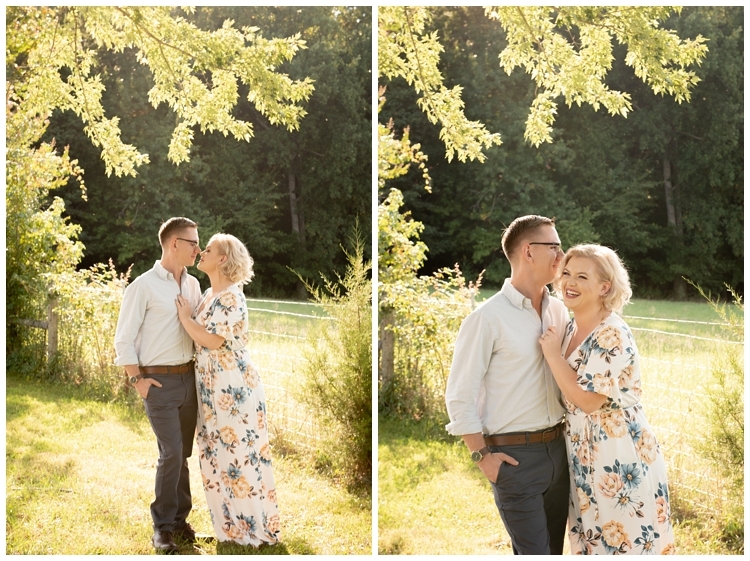 It was such a joy to photograph them at this stage leading up to their wedding. He endears her and she adores him. They are very excited about their future and really looking forward to what they can accomplish together. Congrats Bethany and John! Short Mountain Distillery is nestled in the rolling hills of Tennessee.